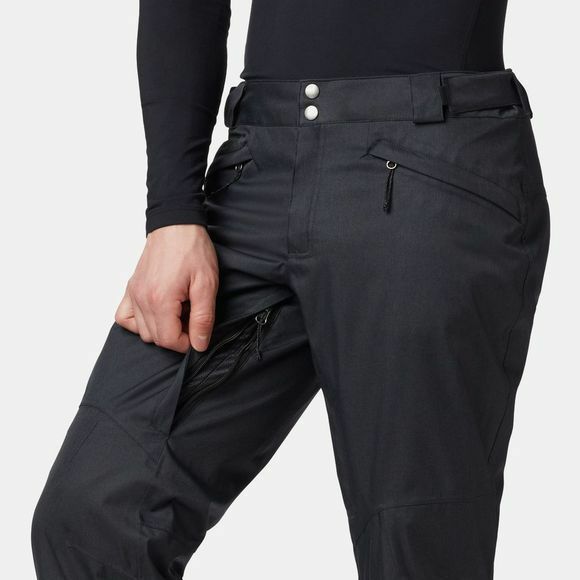 The Mens Cushman Crest Pant from Columbia are men’s ski trousers that will keep you protected from the cold weather on the slopes. 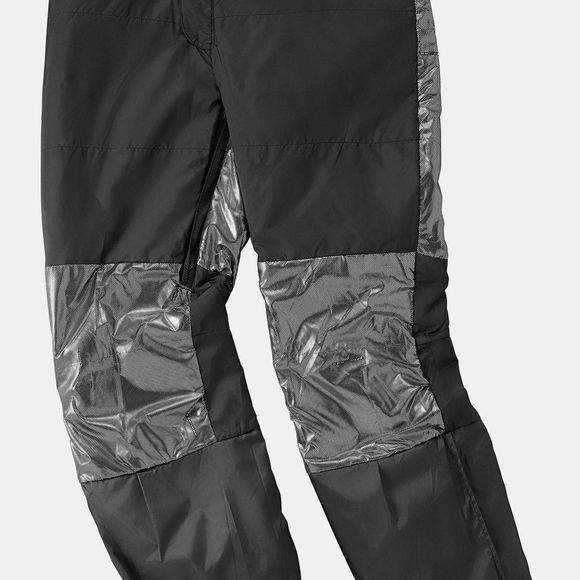 The waterproof Technology keeps you dry, while the exterior adjustable waist provides a great fit as you glide over the mountains. Keep your belongings safe in your back pocket and zipped thigh pocket.